To fill the World Cup-shaped hole in your life, we’ve kicked off the Boiler World Cup to crown your favourite gas boiler manufacturer. After a summer of debate surrounding video referees, the only VAR you’ll see in this tournament are valves, air-vents and radiators. 20 manufacturers have the opportunity to create history but only one can be crowned the first ever Boiler World Cup Champion. 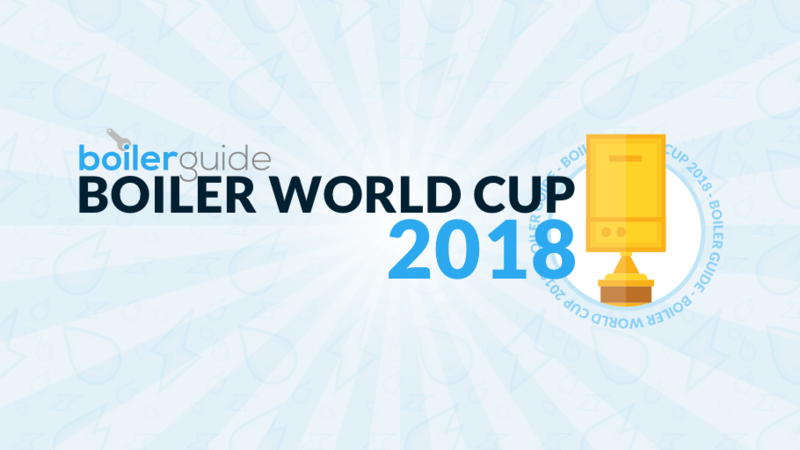 How Does the Boiler World Cup Work? The Boiler World Cup ignites on Monday 16th July at 4pm BST on the Boiler Guide Twitter account with the first of 5 group stages. Each group contains 4 manufacturers who will be looking to win the group and book their place in the knockout stages. 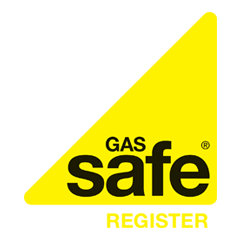 During the group stages, we’ll be posting 5 separate polls on Twitter that each include 4 boiler brands, your job is to then vote for the one that you’d recommend. Of the 15 manufacturers that don’t win their group, the 3 that receive the most votes will also make it through to the quarter-finals. After the group stages, each of the next rounds are simple head-to-head knockout matches: quarter-finals, semi-finals and the final, all fought out in the form of Twitter polls. Still not sure how the Boiler World Cup works? Then take a look at the tournament tree below. If you’d like, you can even print it out and fill it in as the tournament progresses. During the group stages, 5 groups that each included 4 boiler manufacturers decided which 8 brands would it through to the knockout stages. The 5 manufacturers that finished top of their respective groups are joined in the quarter-finals by the 3 manufacturers that received the most votes but didn’t top a group. The draw for the group stages was conducted behind closed doors by Boiler Guide staff completely at random, there’s no seeding whatsoever. The last 4 manufacturers had the chance to get into the grand final. We changed the format for this stage, asking you to reply to a tweet with the name of the manufacturer you’re voting for and why you’re voting for them*. *Terms: There is only one entry allowed per account and we won’t be accepting votes from accounts that have clearly been created for the sole purpose of voting (i.e. have posted one tweet since being created). The last two manufacturers went head-to-head to decide the first ever Boiler World Cup Champion. To vote for the winner, you had to reply to our tweet with the name of the manufacturer, using the #BoilerWorldCup hashtag*. *Terms: Only one entry per account and we won’t be accepting votes from accounts that have clearly been created for the sole purpose of voting (i.e. have posted one tweet since being created). 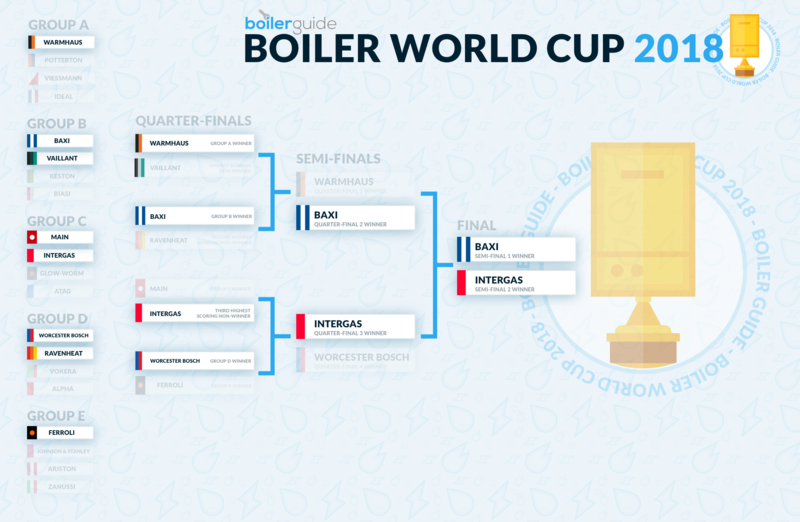 Baxi have been crowned the first ever Boiler World Cup Champions! Congratulations to Baxi and thanks to everyone who voted.